Hong Kong’s sister special administrative region connected by a short hour-long ferry. 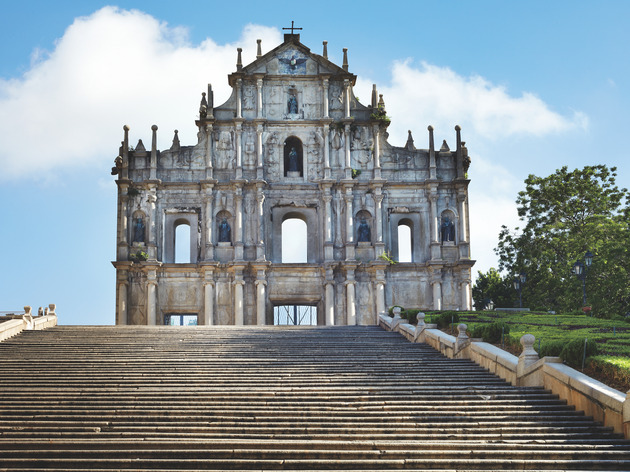 From Unesco heritage sites to luxury casinos, our sister SAR Macau is a tourist haven and makes for a great day trip of Hongkongers on a lookout for an easy vacation. 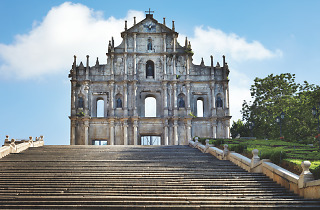 Aside from historic monuments and five-star hotels, Macau is home to many mega-clubs like Pacha and Cubic, as well as brilliant coffee shops tucked away through the cobbled streets.